Celebrating twenty years as a band, the Jeff Tweedy-produced, “Invisible,” amply demonstrates the Duluth trio’s powerful minimalism; deft, sympathetic harmonies welded to singular lyrical clarity. Robust and heart-wrenching, introspective yet invincible, Low’s glacial pacing opens honest reconnaissance, straight-forward voyages exploring transparent compassion, splendid revelation and elusive beauty. 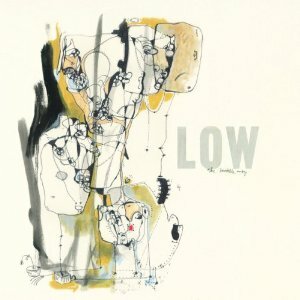 Artists of deep solace and sorrow-drenched strength, Low plays Chicago’s Metro March 22nd.